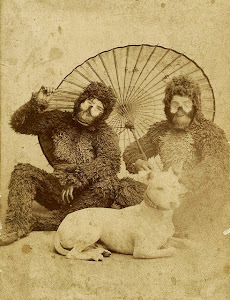 Hollywood Gorilla Men: Hey Kids ! 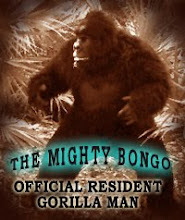 Get your very own Hollywood Gorilla Man ! Hey Kids ! 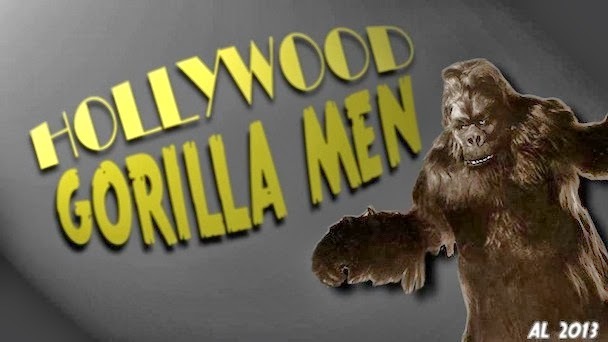 Get your very own Hollywood Gorilla Man ! 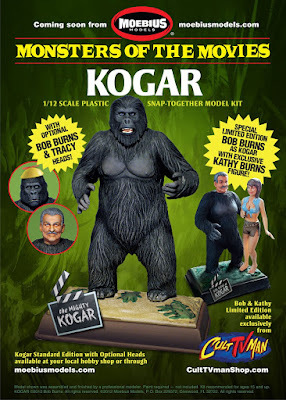 The fine folks at Moebius Models and Cult TV Man ( Steve Iverson ) have teamed up to bring you the official Bob Burns' KOGAR the Gorilla collectible model kit. 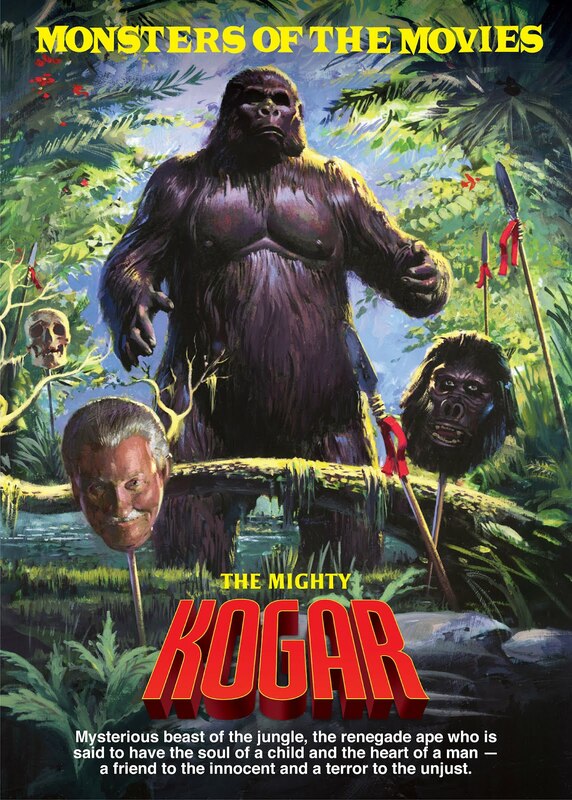 the basic KOGAR kit will be available through both the sites mentioned above and most Hobby retailers. The deluxe set, exclusive to CultTVmanShop.com will also have a Kathy Burns kit included. This amazing kit features 3 different heads, you get "KOGAR", Bobs original mask, "Tracy"
from the classic Ghostbusters TV series ( with separate propeller beanie), and last but not least, the man himself Bob Burns ! The Kogar kit is sculpted by uber talented Jeff Yager, with box art by Vincent DeFate. These kits are 1/12th scale, the same as the classic Aurora Monsters of the Movies, and Monster scenes kits. 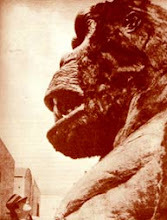 Also, please visit http://www.moebiusmodels.com/ to see the other exciting models they produce, including the full line of Monster Scenes kits ! What a cool model kit! The Kathey Burns kit is a definite plus which adds a great dynamic to the figure. If only Kogar was carrying her. Kathys body is the same as the Monster Scenes "Victim" who's legs are designed to be carried by "Frankenstein".